Pump Engineering Company takes pride in our ability to exceed every customer’s expectation for reliable piston/plunger pump installation and technical support to ensure optimal performance and long life. By forming longstanding partnerships with leading manufacturers across the globe, Pump Engineering Company has earned a reputation for excellent product and spare part availability and service. We supply a wide range of piston/plunger pumps for various industrial needs, including manufacturing, food processing, commercial cleaning, military, cooling/misting, agriculture, government, and many more. We realize that low-life cycle cost is key to achieving your bottom-line. Depending on your industrial working conditions, our professional engineers and technicians can create a custom service and maintenance plan to keep your plunger pumps running efficiently with minimal downtime. Our professionals have years of experience servicing and maintaining piston pumps, and are well aware of the common problems and trouble areas. This knowledge is important to schedule timely preventative maintenance and to make prompt spare parts orders to minimize downtime. For instance, some piston pumps feature multiple valves, including ball valves that must be protected with quality strainers, and foot valves that help to maintain prime, but easily clog and break down. We distribute, install, and repair different types of plunger and piston pumps, regardless of the flow rate range or manifold material. 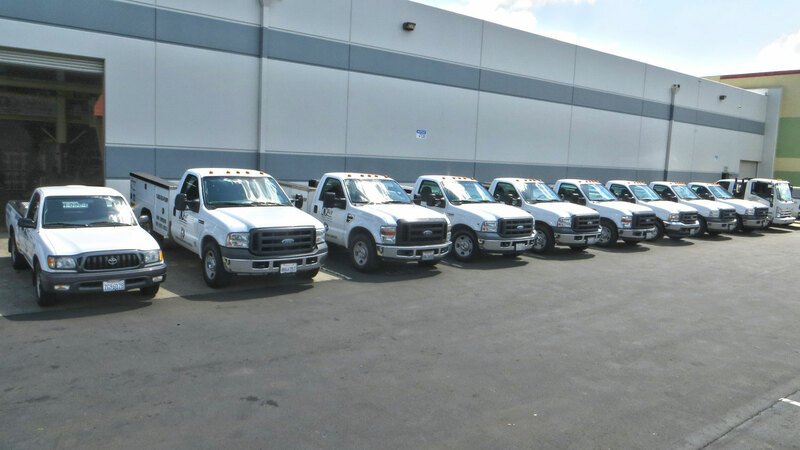 We have a team of highly skilled and experienced engineers and technicians who deliver quality and reliable repair services to our industrial clients in Southern California. Regardless of the extent of damage or time of the breakdown, our professionals are always ready to respond to emergency repair services, 24/7. We also perform equipment audits to help you determine when upgrading or replacing the equipment is more cost effective than repairing it. Customer satisfaction has always been the key to Pump Engineering Company’s success. We strive to meet the needs of our industrial clients in Southern California by ensuring efficiency in all our operations. 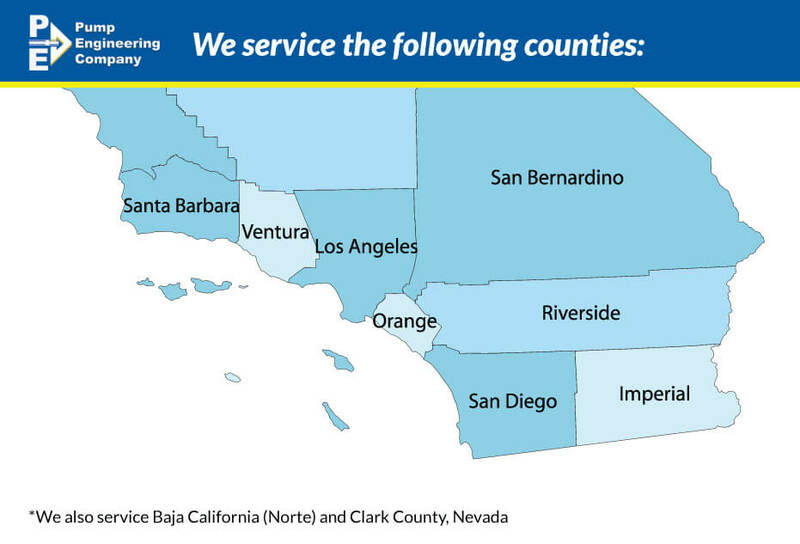 Whether you need a specific size of piston pump from an international manufacturer or spare parts or emergency repair, we’re ready to be your reliable partner in Southern California.